This week The Paper Variety has a sketch. When I saw it, I immediately thought of my niece's prom pictures. I used quite the variety of brands on this layout. 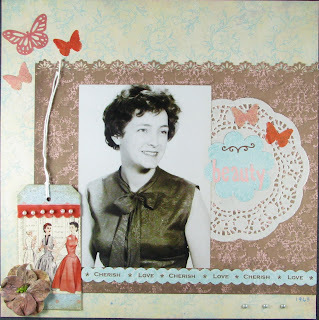 I'm also entering this in my friend Stacy's Mix-It-Up challenge at Sketches 4 All where you can (and must) use a limited number of embellishments: buttons, brads, sparkle and stickers. Hero Arts stamps. Contest closes at 11:59 p.m. EST on Friday, July 15! I had fun with the Distress crackle paint and some ink. I also had fun with some embossing folders. 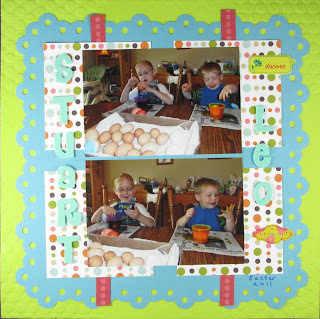 Here's a little layout of Stuart and Leo at Easter! I wasn't there, but I enjoyed looking at the photos so much! 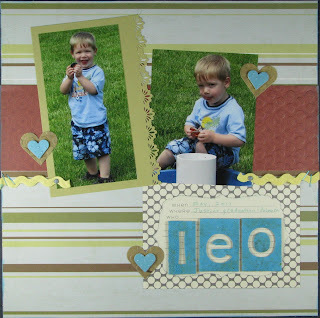 I did a little embossing on the background cardstock. This isn't exactly like I pictured in my mind, but I did like the bright colors for this... 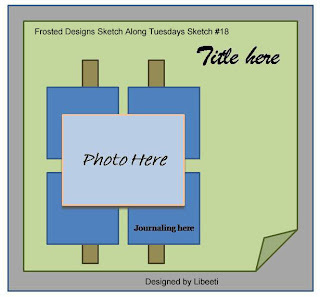 I used a sketch from Frosted Designs as you can see! The metal pieces from Making Memories say "Discover" and "Oh Snap" which I thought went with the photos pretty well... The blue background was cut with the Cricut using Elegant Edges. Thanks so much for stopping by! It makes my day! Surprise! It's Stuart and Leo again! 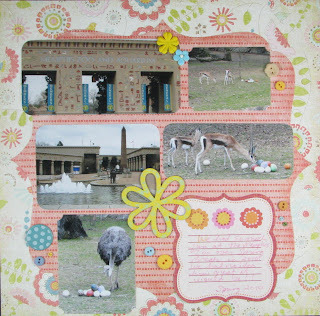 I decided to do a little play on words for a Scrapfit challenge to use a school theme. 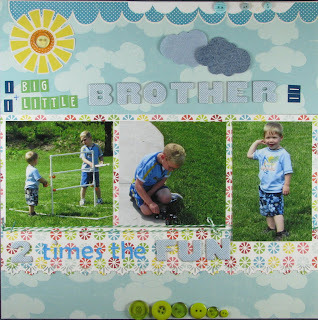 My addition problem: 1 Big Brother + 1 Little Brother = 2 time the FUN! I used Sketchy Thursday's latest sketch for this! I used a bunch of Echo Park! I just love their paper lines! 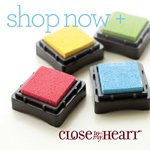 The buttons are all Basic Grey--all 10 of them! I added the buttons for Scrapbook & Cards Today's button challenge. The chipboard is from a really cute Studio Calico set, and the twine is from The Twinery! Apparently, I can't get enough scrapping of my nephews! They are the "babies" of the family, so I guess that is why it is so fun to me! On other news, my son is FINALLY home from Nationals. Yay! He didn't win, but it was a great experience for him, and he got to visit his Texas grandparents while he was in the state. Thanks for visiting! I appreciate every visit! 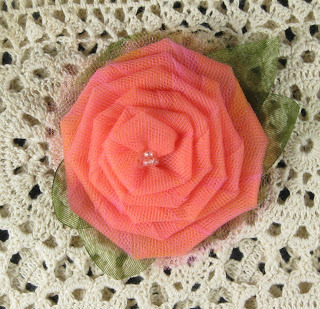 I made this using a brilliant sketch over at The Sweet Peach Crop Shop. The photo is so cute, and I thought the sketch went perfectly with it! The three turtles in a row are a CTMH stamp. I fussy cut them. Buttons and shaped background are BasicGrey. The other patterned papers are Scenic Route. The stickers are SRM Stickers. 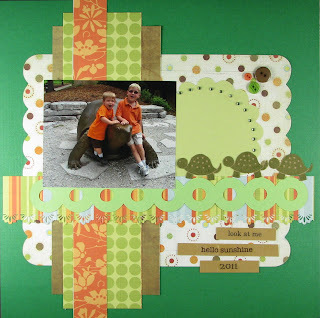 The green border is a Cricut shape and the border punch is a new one I got from Fiskars! I love it! I've also entered this in the Moxie Fab World challenge to use borders in an innovative way. 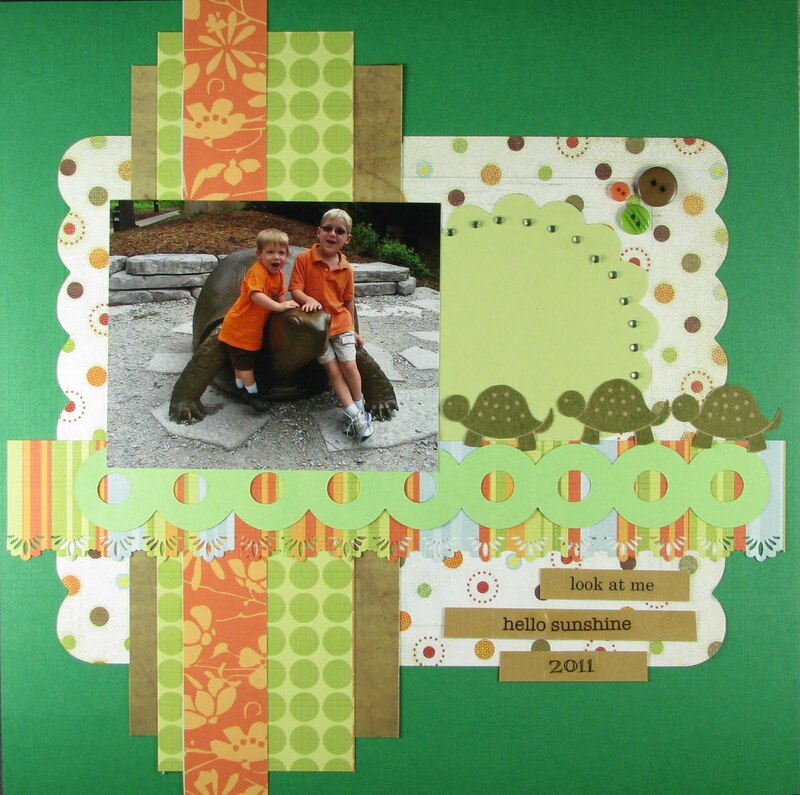 I don't know if this is innovative, but I love how the borders work in this layout! Thanks for visiting! If you have a moment, please leave a comment so I know you were here! I'll even come visit you! I was excited to see The Paper Variety's challenge this week. As soon as I saw it, I ran downstairs to make this layout! I had these pictures and a couple of new (to me) Cricut cartridges I wanted to use. 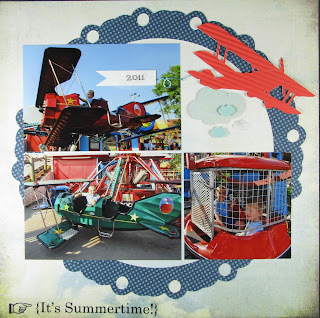 The airplane is from Heritage (I ran it through my crimper and added some pop dots to add a little dimension). The big Echo Park circle is from one called Elegant Edges. This is going to be my new go to Cricut cartridge I think. 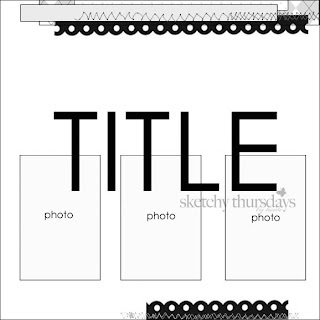 It made this layout come together pretty easily with no sketch! I pop dotted two of the small clouds. 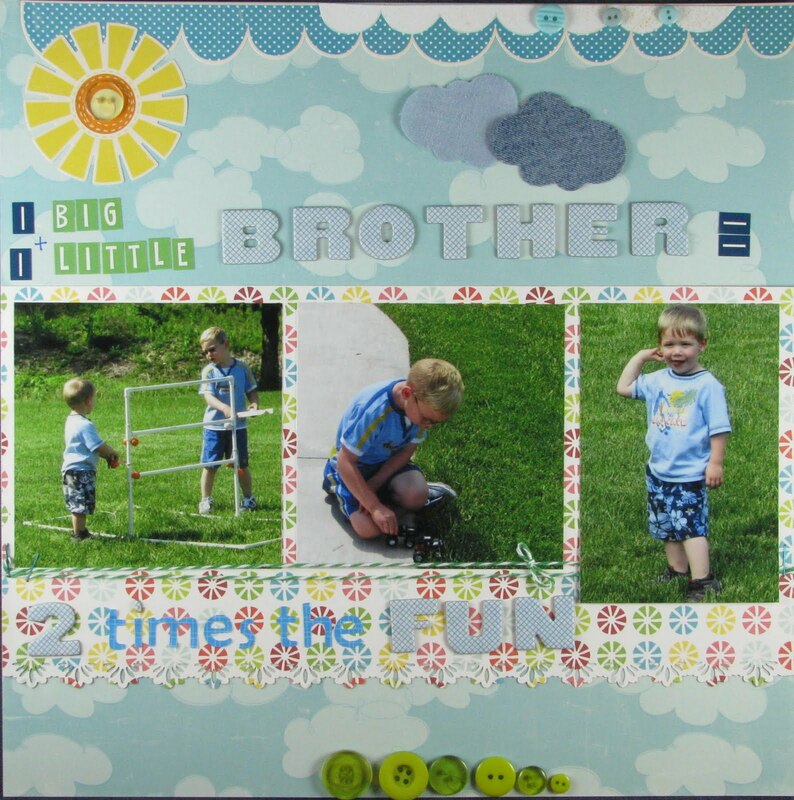 I had punched out the tiny clouds when I was at the Phoenix Scrapbook Cottage in anticipation of using them somewhere fun. The large cloud is a Sizzix die and has been used as a mask several times. I decided to let it have a permanent home here on this layout! The background is BasicGrey, and I had been waiting for the right photos so that I could stop hoarding it! The stickers are SRM Stickers. 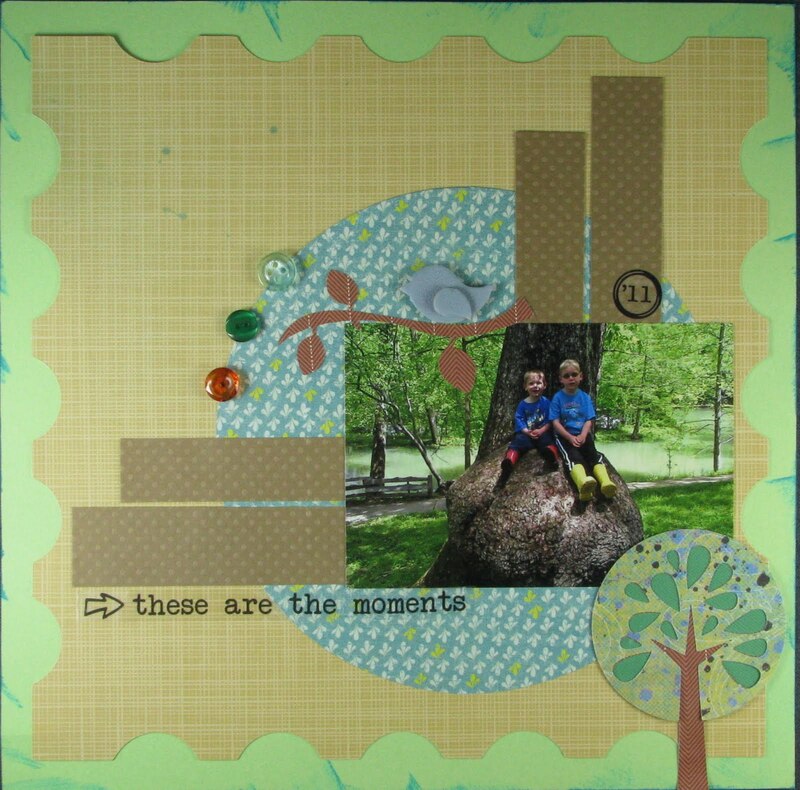 I made this layout of my nephews, Stuart and Leo, at Maramec Spring Park! I used Sketchy Thursday's 6.16 sketch for this one! It is funny how ideas about one object are all in the perspective! The boys and their mom and dad looked at this big knot in the tree as a great sitting spot! My husband looks at it and thinks what a beautiful burl bowl it would make!!! In any event, I thought that the photo was so cute that I HAD to scrap it! I was thrilled when Valarie Budayr sent me The Fox Diaries : The Year the Foxes Came to our Garden, published by Audrey Press for review! It is truly a delight! It is both educational and entertaining. I have always thought foxes were pretty and have always been thrilled when I catch a glimpse of them in the wild. My mother also loves them and has a collection of fox photos, cards and knickknacks. Let me tell you a little bit about the book. It all started with a fox lying underneath a tree. This fox was visiting the author for several weeks. One day she disappeared and later returned with four cute kits. The momma fox is Momma Rennie, the quiet baby is Hulda, the two inseparable kits are Osa & Effie, and the hungry kit is Ring-Ding. The book goes on to describe the ways the mother taught her kits very important lessons about fox life: the dig, the hunt, and hide 'n seek. Numerous darling photos accompany the charming text. This is educational without being boring. Anyone reading the book will learn more about foxes in a fun way. After the story, Ms. Budayr included a "A Few Things to Know" section as well as a glossary and resources page. I highly recommend the book. You can buy it at Amazon, Barnes & Noble, Powell Books, Audrey Press and Atlas Books. Updated to add: In my opinion, this is more of a kid's non-fiction book and all of the animals live! Adults will enjoy it, too! DISCLOSURE: I was sent a copy of the book but was not otherwise compensated for the review. The opinions are my own. I’m a (former) librarian with a life-long love of books and learning. I made this for The Paper Variety's Challenge 38 to use two or more types! I used 4 technically. 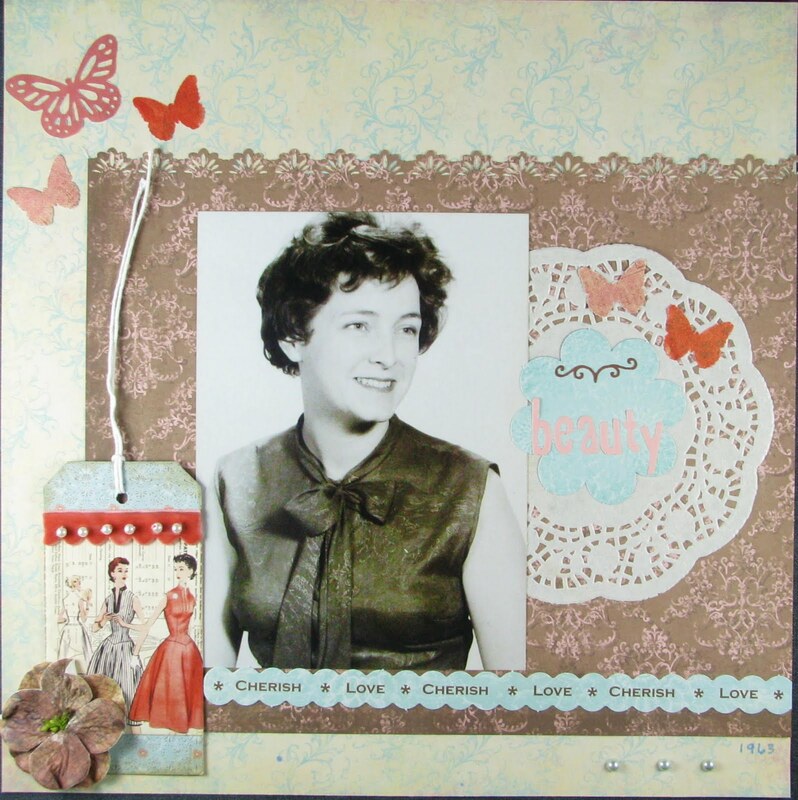 This was made from an 8 x 10 collage I got at Walgreen's this morning. 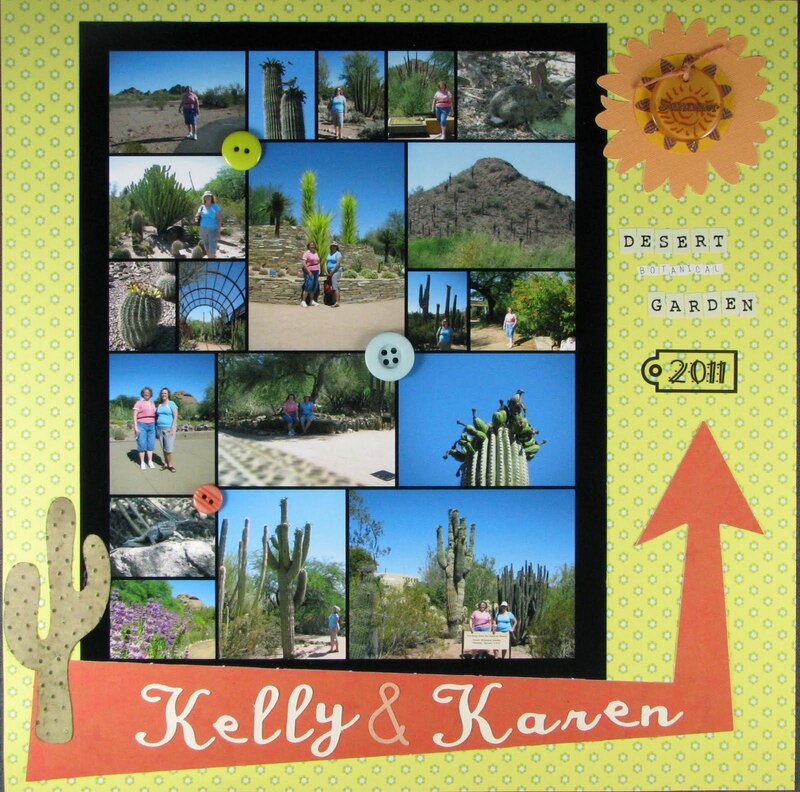 We were at the Desert Botanical Garden in Phoenix! The paper and arrow are Scenic Route! The cactus was from Destinations Cricut cartridge which was then embossed and inked! 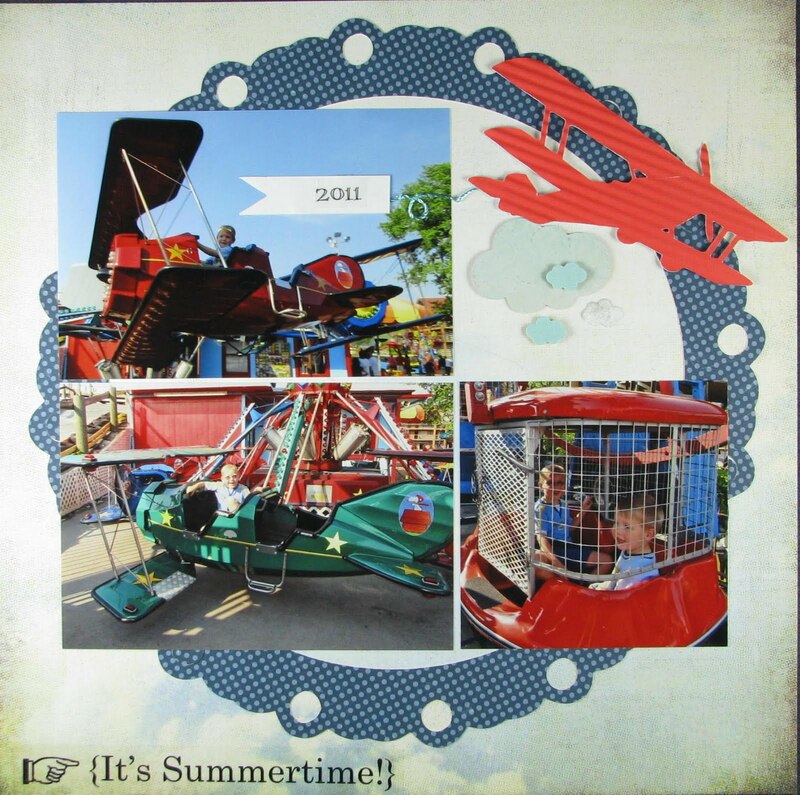 The sun is several layers of Cricut images with a fun button type thing I got at the Phoenix Scrapbook Cottage! This is the first of many layouts to come from our Phoenix trip!!! The collage made it pretty easy to do! Also, while you are here, look at these cuties that I recently had sent to me from some very talented ladies! Thanks again ladies!! 1. This beautiful clutch is from Edeenut from her Etsy store. Isn't it darling? 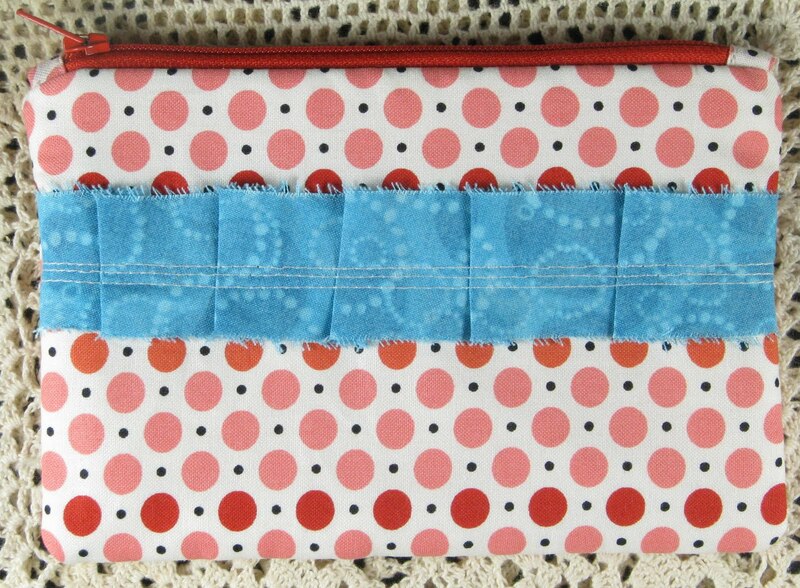 She also has some fun bags for kids!! Check her out! P.S. Don't forget to look at the review of my favorite Phoenix area restaurant in the post below! And in the Category of Best Restaurant in the Phoenix Area: Engrained! Kelly, Chef John, Karen, and the Executive Chef Jerome. Simple, but fun! Remember, this is on campus and part of ASU's food service program! The prices were great and the food compared to some of the finest restaurants I've tried throughout the United States. Here I am loving the soup! AMAZING! The Tilapia (which I didn't photograph well at all--the plate was gorgeous with fresh herbs!) Also AMAZING! Fresh bread (photographed even worse). This would have been better fresh from the oven, but it was still good. The cake! Need I say more???? AMAZING! Ok, so I am a foodie! You can tell by looking at me that I like food, but you may not be able to tell how much I enjoy fine cuisine! My sister and I were lucky to meet Chef John on the light rail during our recent visit to Phoenix! He invited us out to try the restaurant Engrained (where he is a chef) located on the Arizona State University campus. They are all about sustainability, and the dishes he described sounded great! So, we thought we’d be adventurous and head out on the light rail which took us all the way out to ASU in Tempe! We wound our way through the beautiful ASU campus to the Memorial Union. We peered into the restaurant and saw Chef John busily preparing some gorgeous meals along with the other staff there. We quickly stopped by to say hi and get his recommendation for the day! He took time out to show us all of the day’s delights! We finally decided to split a lamb and eggplant Moussaka as well as the tilapia. During our visit we also tried a yummy yellow heirloom tomato cold soup paired with cold watermelon soup! Then, we tried a yummy cake that had fresh fruit and coconut. Chef John brought everything out personally to us, and we felt really special! This place is a hidden gem! The food is as good as it gets! It is plated beautifully and is full of textures and layers of flavor. If you EVER get to the Phoenix area, you MUST try this out!!! It really is amazing! 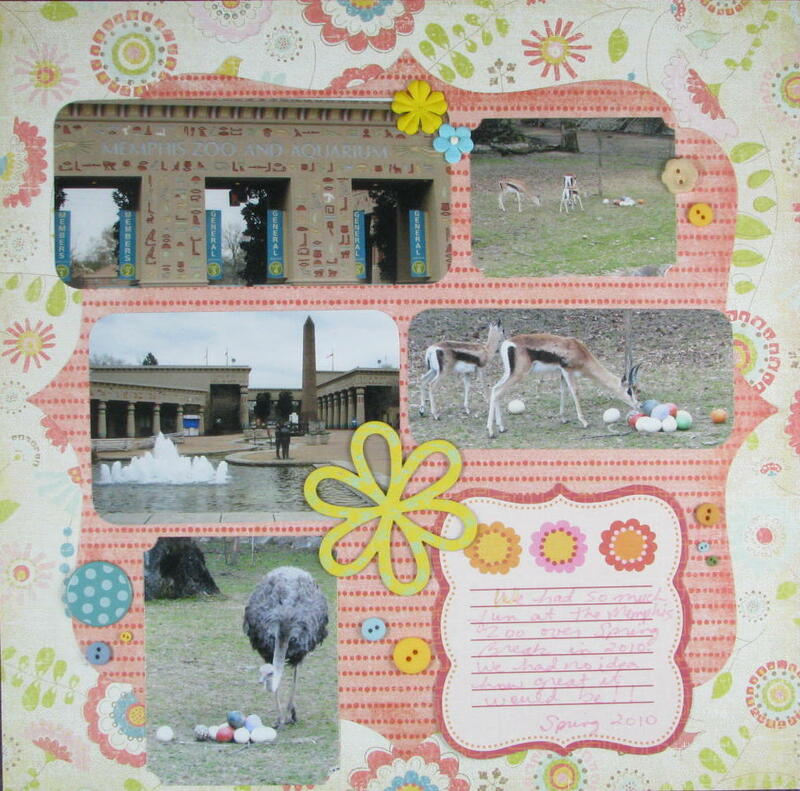 I was so lucky to win a weekend scrapbook retreat for me and a friend at the Phoenix Scrapbook Cottage. So, my twin sister and I decided it would be a fun time and a good excuse to take a trip together (for the first time, I might add). We booked our airline tickets and headed out for the weekend! I'll be giving a review of some restaurants and things to do in the area later! We had a lot of fun! 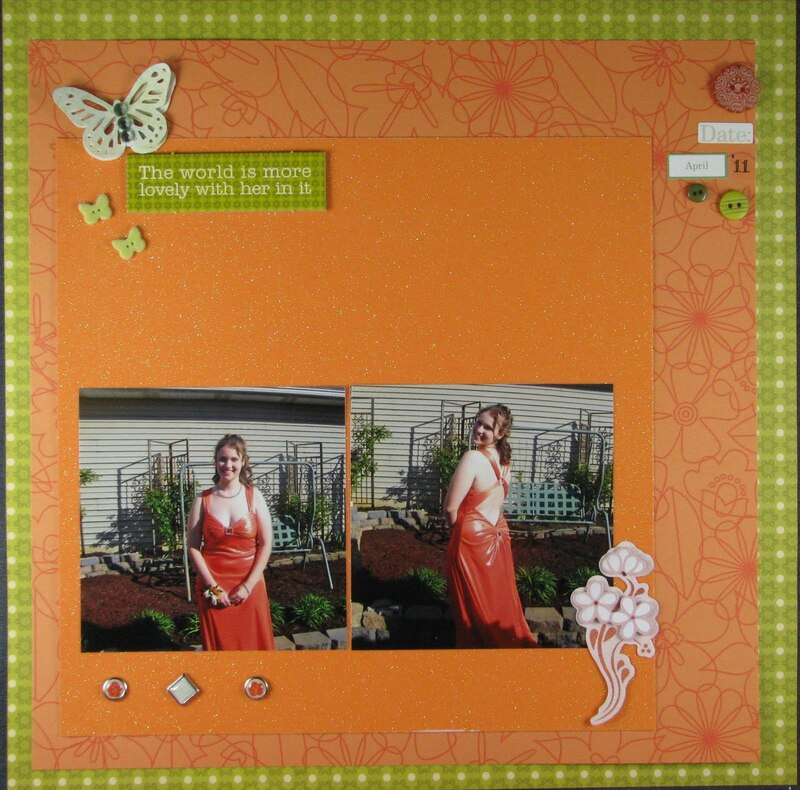 I had no idea how much fun you could have scrap-booking without all of the distractions of the household!! The rooms were spacious and beautiful. Plus, the girls provided snacks (think chocolate and snack mixes) and drinks. They had plenty of varieties of soda, but we drank a lot of water! They also had a paper corner and some embellies if you don't have quite what you need to finish a page! They also had lots of inks and stamps for your use as well as a Cricut (and a few cartridges) and a 12 x 12 printer (which we didn't use)! If you are thinking about staying in a retreat, I'd recommend this place! It is close to the airport and light rail. There are some fun things to do in Phoenix, and it is so easy to get around on the light rail! We even headed out to Tempe on the light rail! The only complaint I had was about the heat. So, if you are going, I'd recommend Spring or Fall! Stay tuned for a review of my favorite restaurant in the area! It is a hidden treasure!!! You can't miss it if you are in the area! Disclosure: I won the retreat weekend but was not asked to do the review. The opinions are my own! Here is the cute little Crafter's Companion S.w.a.l.k. - Old Friend which I am entering in Crafter's Companion's monthly challenge! Can't wait to tell you all about our trip! Hope you will pop back in when I do. 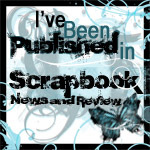 I have to tell you about some great restaurants (especially ENGRAINED), a scrapbook cottage, and lots more! Thanks for visiting. I may never get caught up on all of the blog posts you all have been creating while I've been gone, but I hope to get back to regular blogging soon!! Phew! 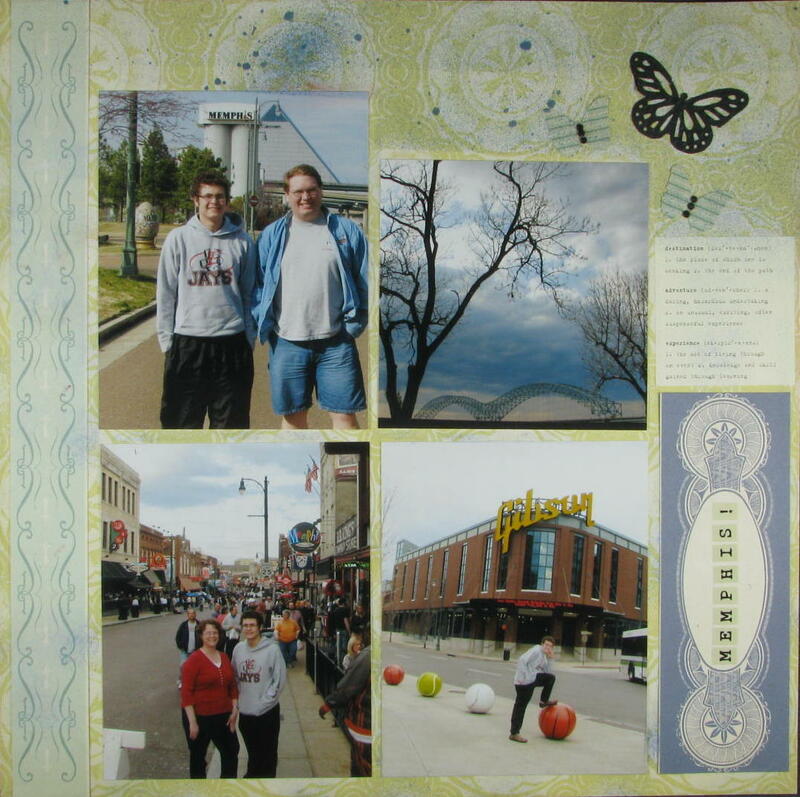 I'm finally finished with our Memphis, TN, trip that we took during 2010 Spring Break! I forgot to post this last week! I'm so excited! They've selected a layout and a card that I submitted on a whim!!!!! Yay! They will be in the Volume #4, Issue #6 which will debut on Sunday, June 12, 2011. 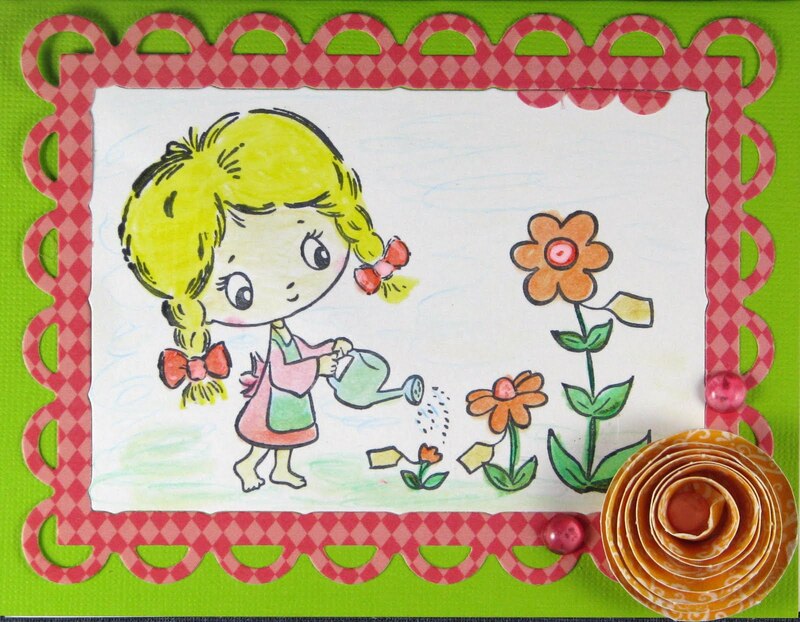 I made this card using CPS Card Sketch 220. I flipped it, but I thought it worked nicely with the elements! I am entering it in Simon Says ,,,,, Father's Day / For a Male challenge! I thought it turned out rather well. The stamps and buttons are some newer ones from CTMH. 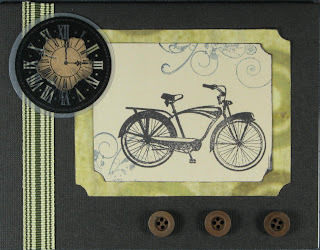 The paper under the bicycle image is Tim Holtz. The ribbon is Cosmo Cricket. I don't know where the clock came from, but I got it from Melissa O'Neill a while back. And, the center of flower in the middle of the clock is from Graphic 45 from my friend Stacy. It is also for her challenge. 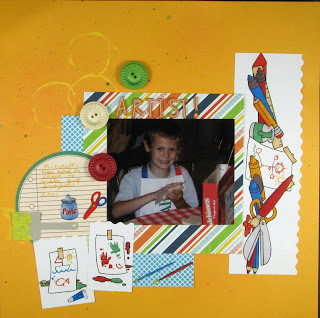 I made this layout of my little artist (about 10 years ago)!!! When he was little, Mitchell loved making art projects! I used Sketchy Thursday's latest challenge and make it messy for Stacy's challenge, and it fits Scrapfit's Workout #45 (see comment about toilet paper roll)! I used several different mists as well as some messy Jenni Bowlin yellow paint. I put the yellow paint on an empty toilet paper roll and also used the paint on the "brush". 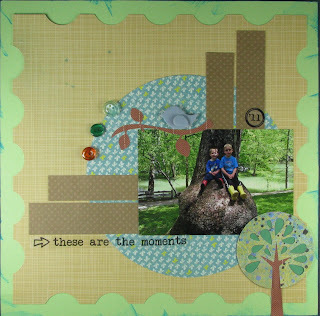 I totally used some really old stash along with some fun newer things on this layout!!! Can you tell???? The buttons are Jenni Bowlin. I love them. I've been hoarding them. Thanks for visiting! Hope you are having a great day! This is what I do when I have a lot of photos to scrap. 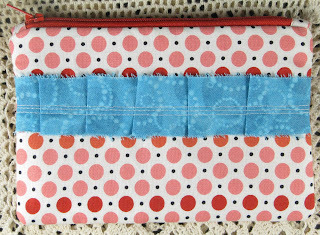 I just pile them on and add a couple of accents--in this case a bunch of buttons, flowers and a big dotted brad! That big yellow chipboard flower has Jenni Bowlin paint on it, and it has been stamped with a background stamp from CTMH in an aqua pigment ink from SEI. The paper is Crate Paper.